Secure, Efficient & Effective radio communication between your staff and customers is the heart every business. 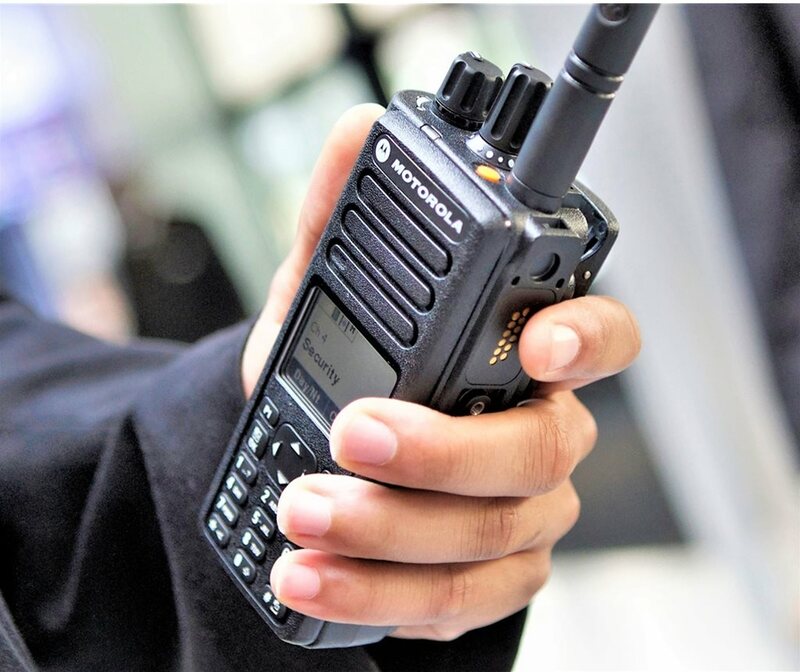 We understand the need of creating the ideal communication structure for your organization by providing radios that keeps everyone connected. In addition, we also help our clients to obtain dedicated frequencies from Communications Authority at no cost. Estates – Easily integrate E-band radio frequencies for small /large estates. E- band radio network operates from frequency 66-88MHz. Security – Discover Instant communication on a two radio UHF channel for Security applications. UHF network frequency 430 – 470MHz. Commercial – Deliver wide area coverage for multi-locations on VHF frequencies for commercial settings. VHF radio network operates from frequency 146 – 174MHz Dedicated bandwidth. Airport environment – Air band frequency – 113 -118MHz. County Government of Kericho, Africa Flight Services, Acceler Global Logistics among others.